Welcome to "The Gallery" fireplaces, the largest range of contemporary and period fireplaces, fire baskets, gas and wood burning stoves. Distributed by a professional group of companies throughout the UK, whose aim first and foremost is to provide high quality products and service. 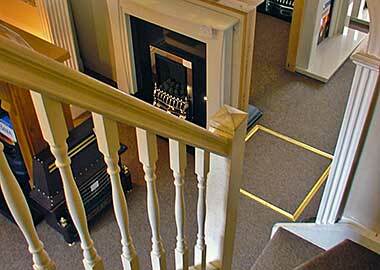 Our comprehensive fireplace products range combines the best in leading edge design with timeless classic. 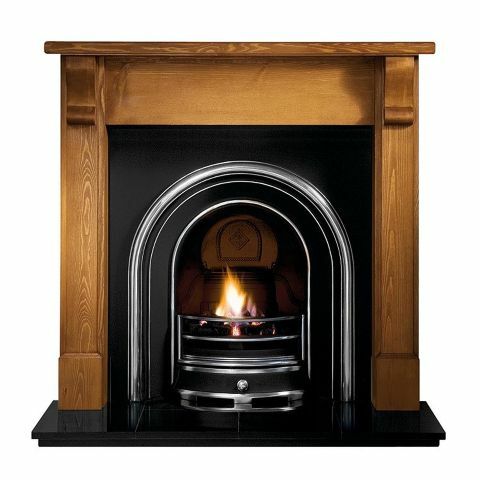 We pride ourselves in the breadth and variety of our fireplace products which suit all tastes and budgets. From cottage bedrooms to elegant drawing rooms, farmhouses to flats we have fires and fireplaces to compliment your lifestyle.